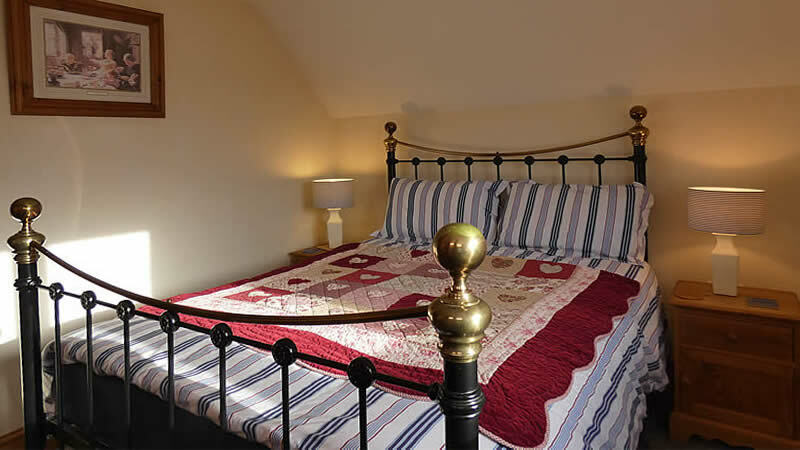 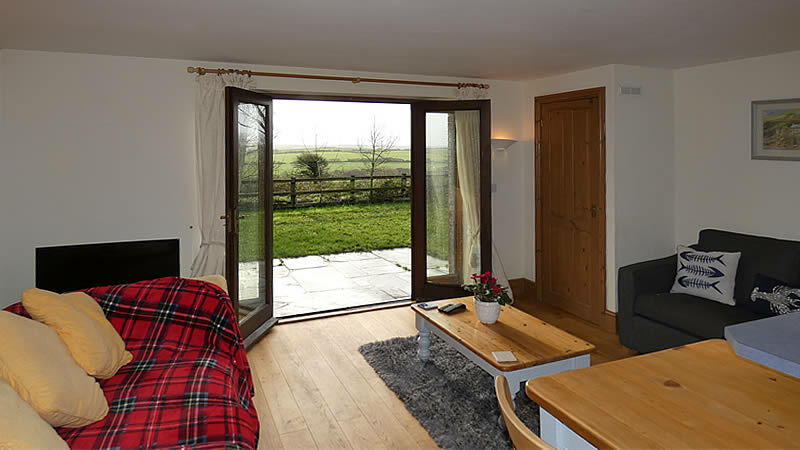 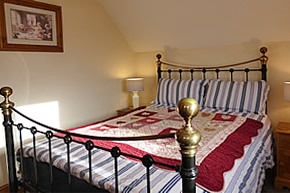 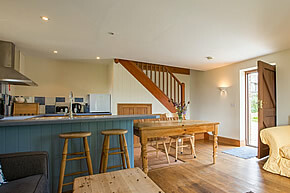 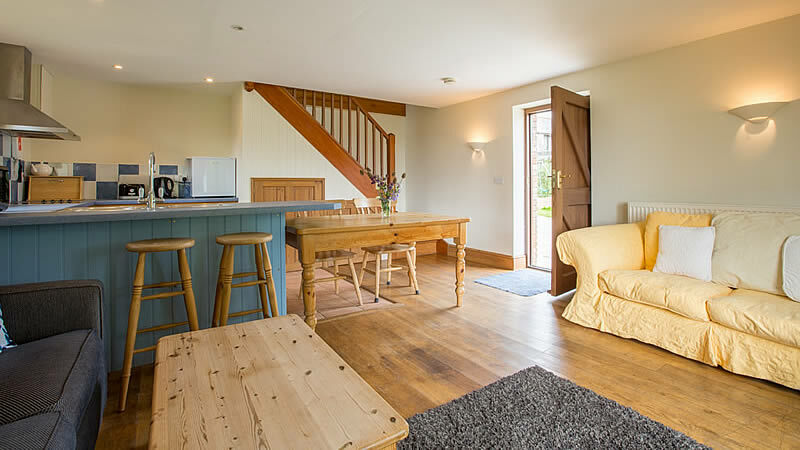 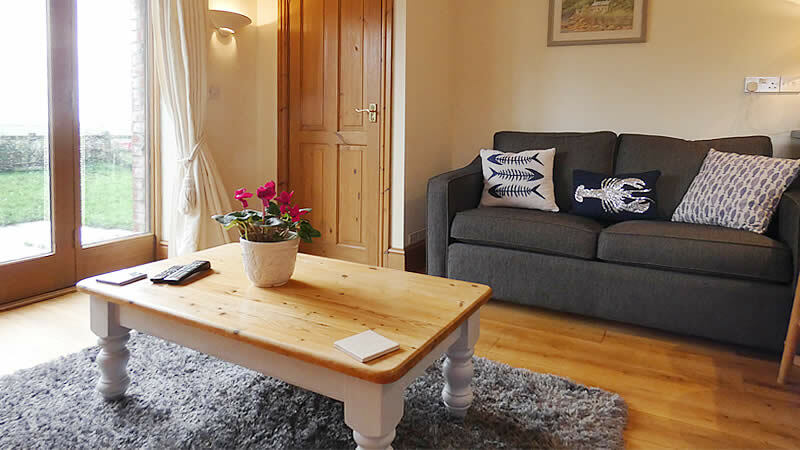 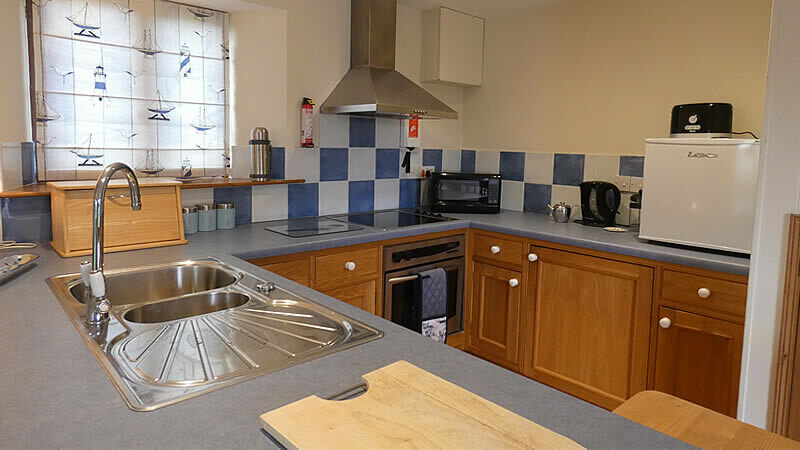 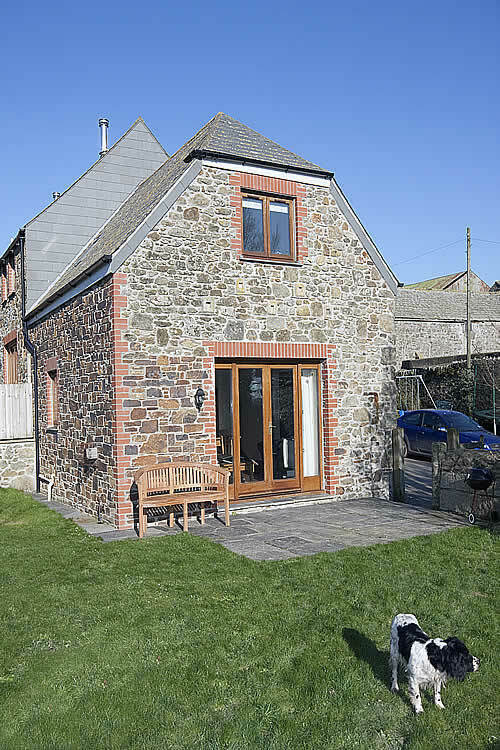 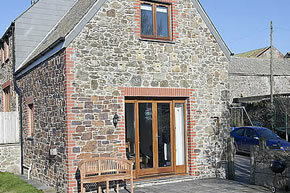 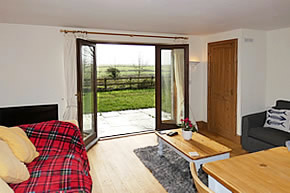 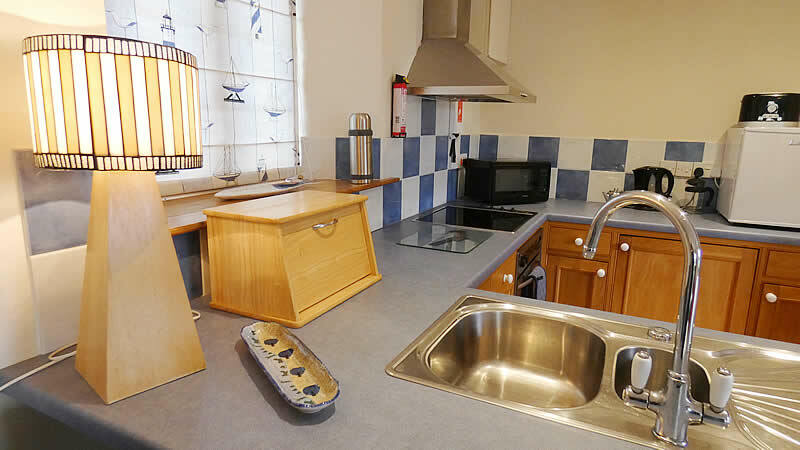 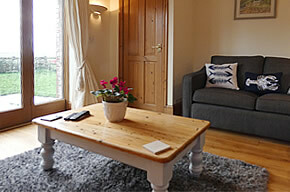 Located at Tolraggott Farm, Primrose Cottage is a cosy cottage ideal for a couple or a small family. 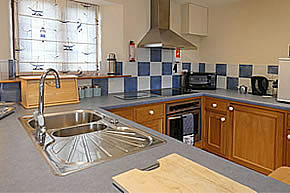 The ground floor offers a spacious open plan room with lounge kitchen and dining areas. 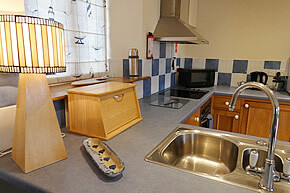 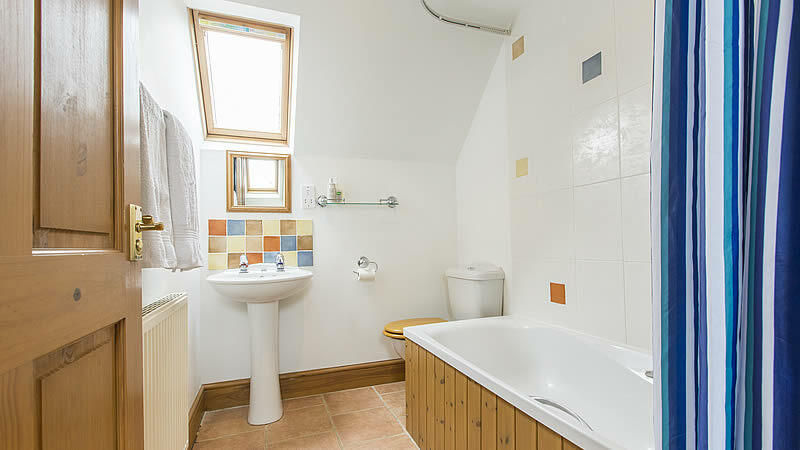 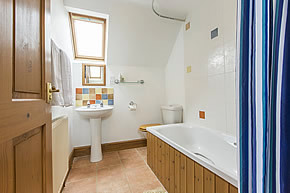 The bathroom and double bedroom are situated upstairs. 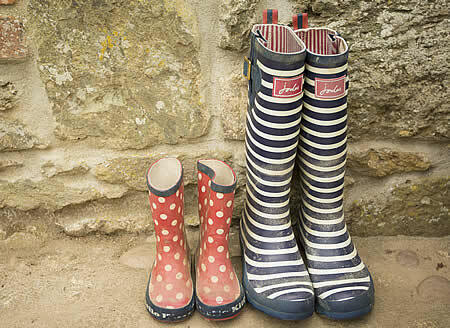 Just back from a walk on the beach!